Many visitors to Nelson find the extensive trail network can be overwhelming, with quite simply too many trails of different styles and levels to choose from. 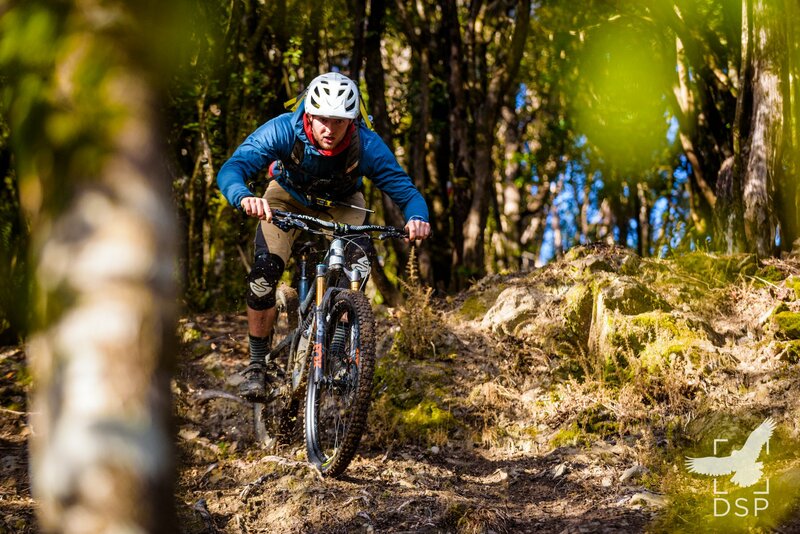 Many mountain bikers prefer to explore independently, however there is a good case to be made for contracting a guide in Nelson. An expert guide can help you to squeeze the absolute best riding out of the time you have, and make sure you aren’t wasting your time on trails beneath (or well above) your skill level. 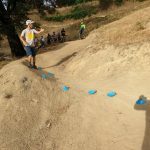 They can also offer advice about specific hazards on the trail and coaching through more difficult sections, as well as help out with any mechanical problems you might have. Gravity’s expert guides have many years of international guiding experience and know the Nelson trails extremely well. Half day (4-hours) guided with your own bike: $199 for one or two people, $75 extra per person above two. Add a half-day bike rental for only $75 per bike. Full day guided with your own bike: $225 for one or two people, $50 extra per person above two. Add a full-day bike rental for only $140 per bike. We can also do small group guided rides with bikes and a shuttle. *Prices drop for larger groups! 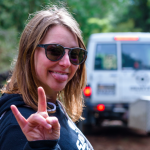 Mountain bike shuttles: You can check out more details on the routes we can shuttle HERE. Ask about heli-bike shuttle options! Pop in for a chat about the awesome riding around Nelson.